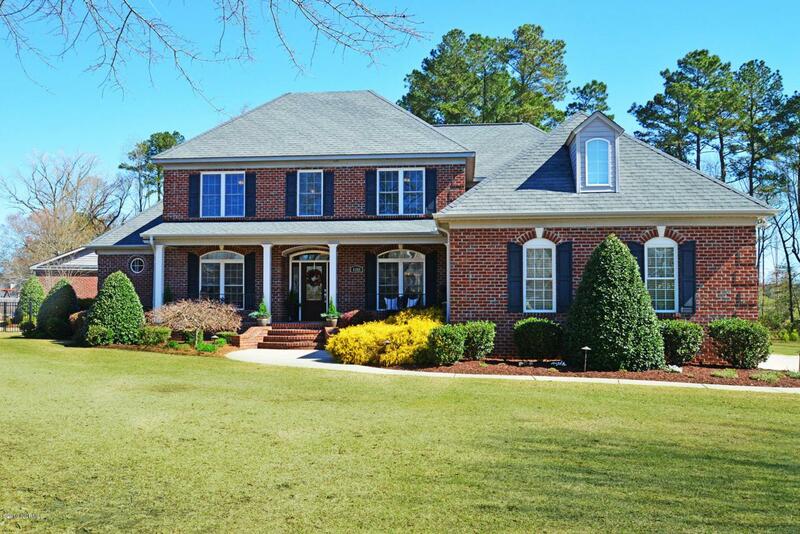 Beautiful 5Br 4.5Ba custom built home in Irish Creek. 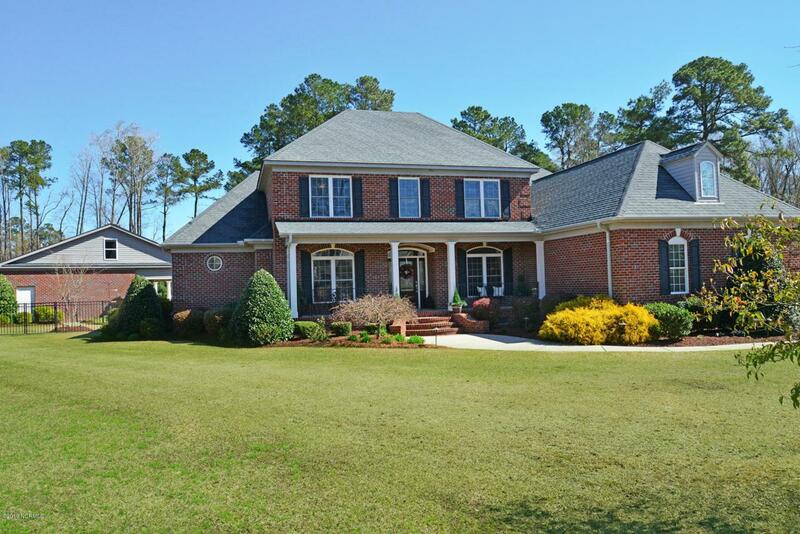 This home sits on 1.61 acres and has it all, including a 1454 sq. ft. pool house (heated & cooled). 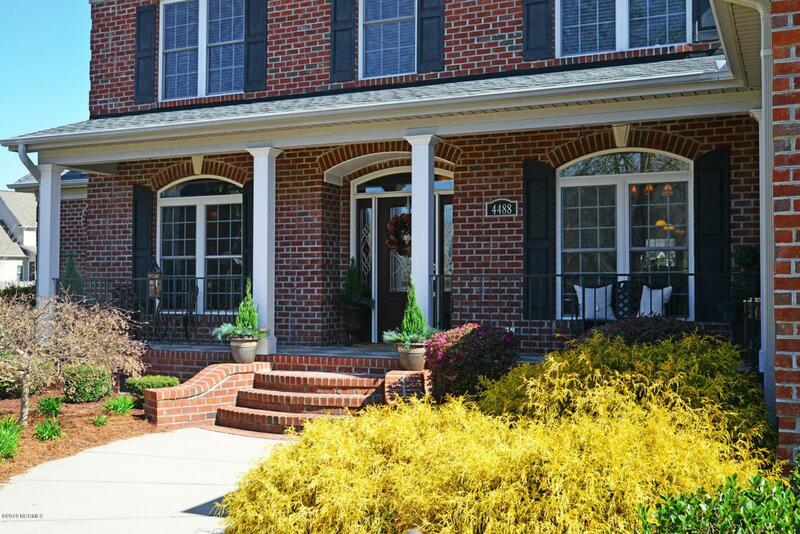 As you walk into the Foyer there is a formal Living room with a fireplace and a Formal Dining room. The gourmet kitchen has Granite countertops, top of the line Stainless Steel Appliances, Cherry Cabinets and a temperature controlled Wine Cellar. The Great room has a Stone Fireplace with gas logs, lots of built-ins and a cathedral ceiling to give you all the space you need for family and friends to gather. The Master suite is on the first floor and has a Trey ceiling with lights, and the master bath has Granite counters and a walk-in closet with built-in custom shelving. There is also a Guest bedroom with a full bath.Upstairs, you have a finished bonus room and you will enjoy watching movies in the Home Theater Room. There are 3 more bedrooms and 2 full baths as well as an office that could be another Br. The home has a 3 car garage, central vacuum system and an irrigation system to keep the yard in tip top shape. The Heated pool has a perfect area for outdoor grilling, cozying up to the outdoor fireplace and loads of fun for family and friends. Please see attached sheet for more features. Listing provided courtesy of Bundy Realty Group of Bhhs Prime Properties.